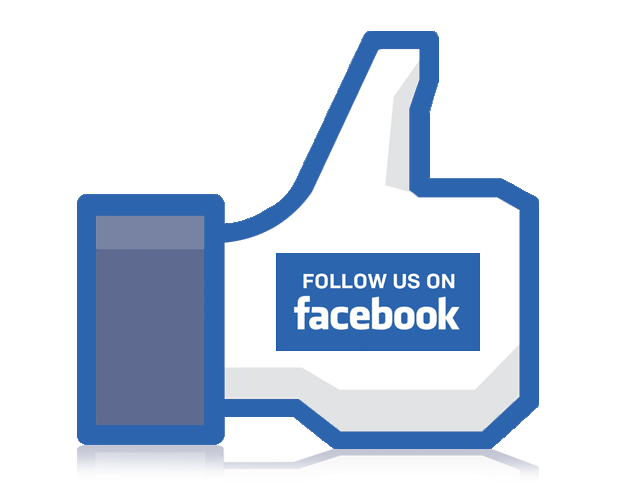 Follow us on Facebook and keep updated on promotions, events and more! Great service for over 60 years! We meet or beat all local competitors prices everyday, guaranteed! We carry everything you need, and will order it if you can’t find it.